Motion to accept the legacy gifts from Mary Schwartzman and Alan Schwartzman as outlined in their letters to the BUUF Board and the UUA Wake Now Our Vision Campaign. 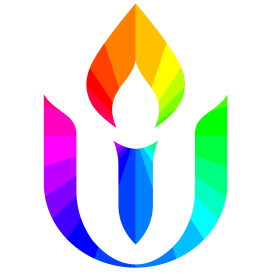 In order to expedite the acceptance of legacy gifts for inclusion in the UUA Wake Now Our Vision campaign, Motion that, in addition to all unrestricted legacy gifts, until the end of Fiscal Year 2018/19, the board approves all legacy gifts that are fully or partially restricted to the BUUF endowment fund or directed funds without a separate vote of the board. Note: All other restrictions on legacy gifts will be considered by the board during the regularly scheduled meetings (or by special meeting called in accordance with the BUUF bylaws).